Austin Reed goes with a bit of formal classicism with this double-breasted navy blazer. 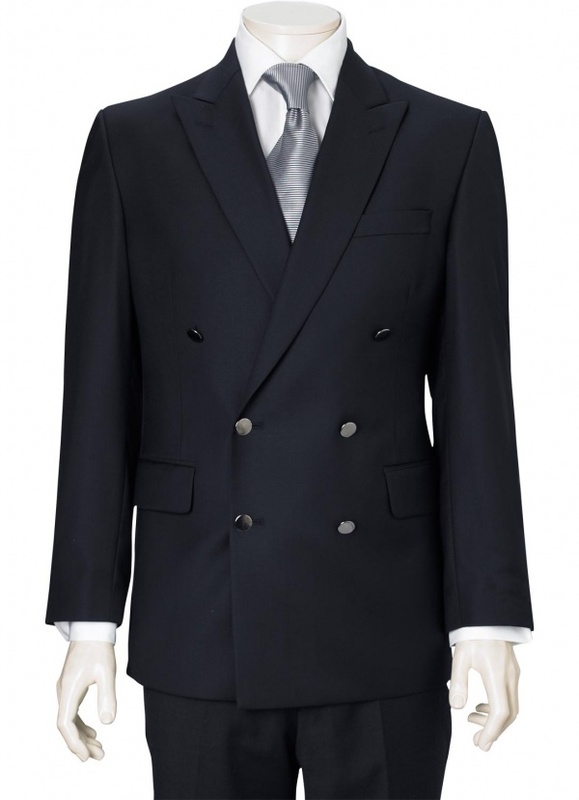 Made in Italy, the double breasted blazer has a more formal touchthan its single breasted brother. Best worn with a sense of elegant detachment. Think of the Duke of Windsor. That’s what you’re going for here. Available online now. This entry was posted in Blazers, Tops and tagged Austin Reed, Italy. Bookmark the permalink.